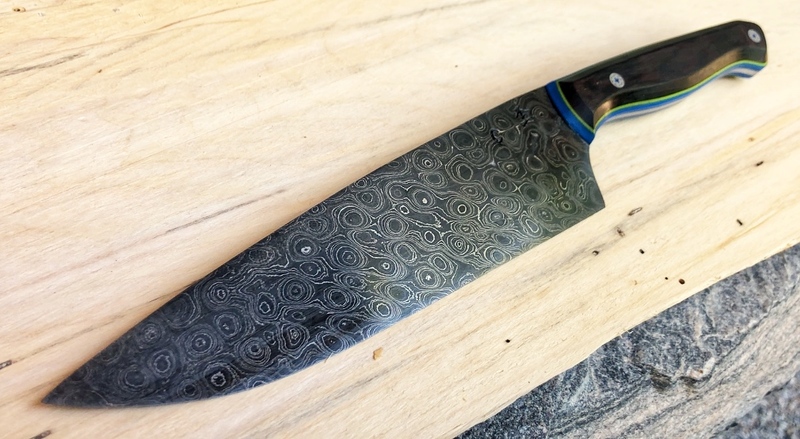 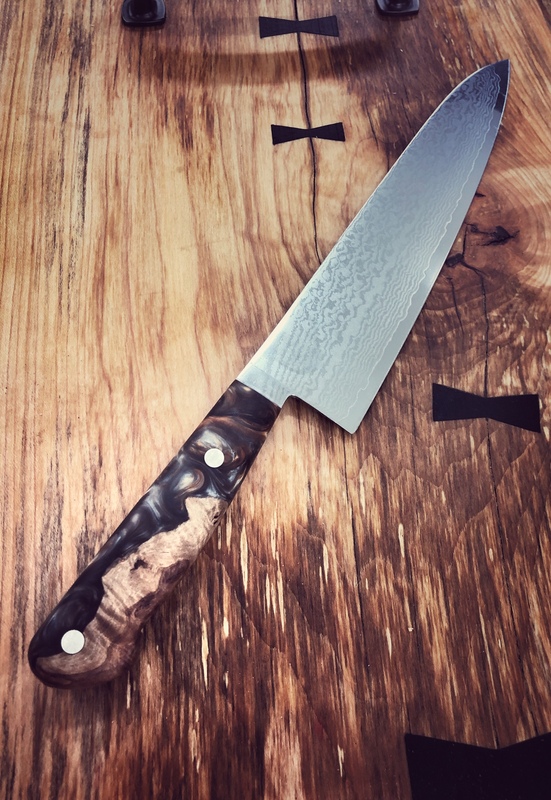 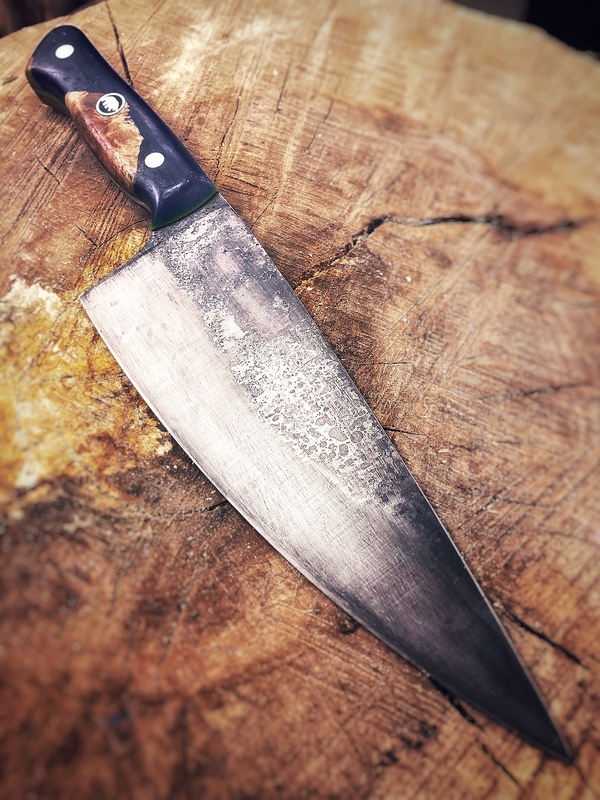 Craig is a Penn Lake knifemaker who specializes in one-of-a-kind hand-forged Damascus chef’s knives. 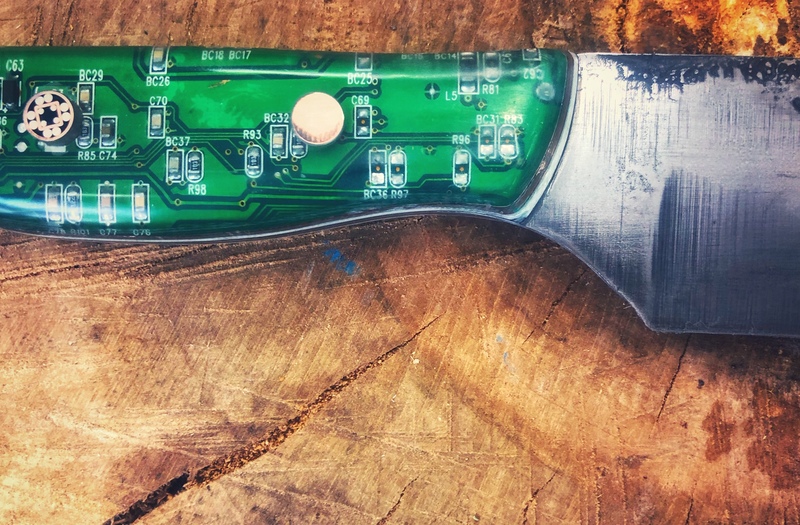 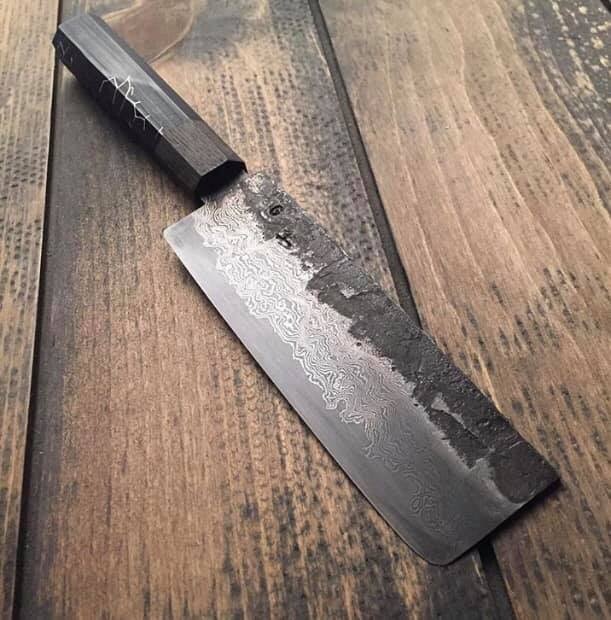 Trained in both the Western and Japanese styles of bladesmithing, Craig creates knives with hundreds of layers of steel which are heated and forge welded in a 2000 year old traditional process. 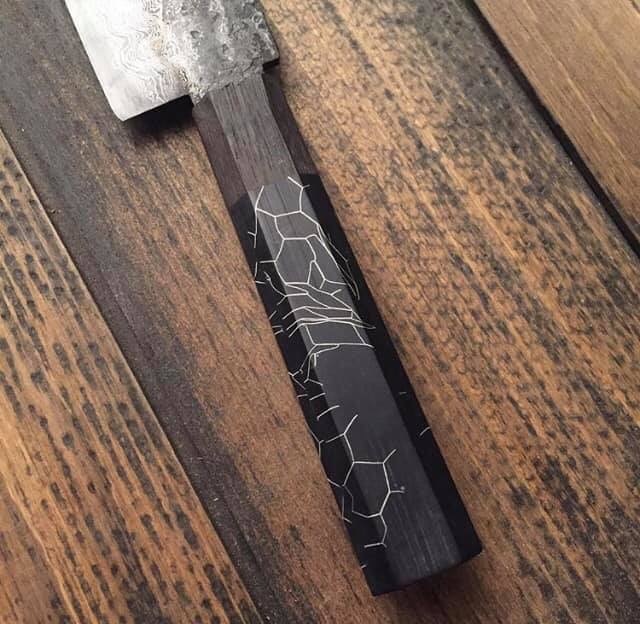 Each piece is unique and brings the rich history of bladesmithing into your family’s future. 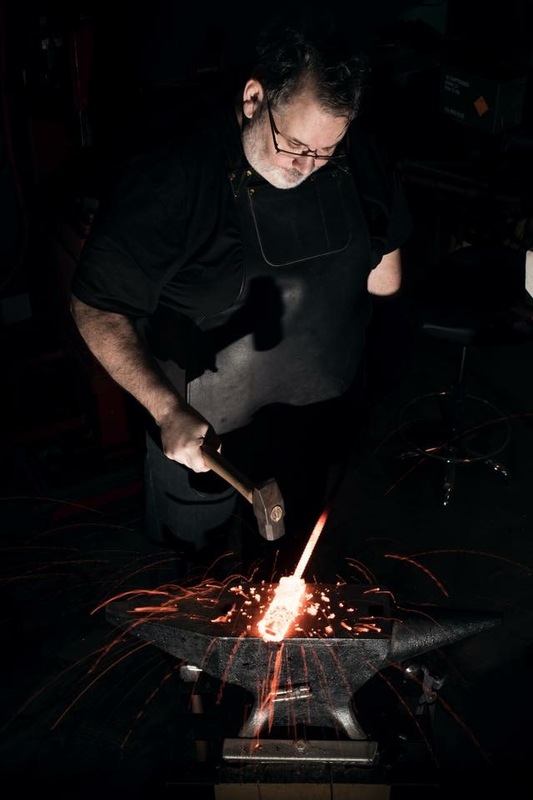 Craig is thrilled to be a part of the Artists of the Limberlost, a tradition in its own right, and welcomes visits to his studio and workshop by appointment.